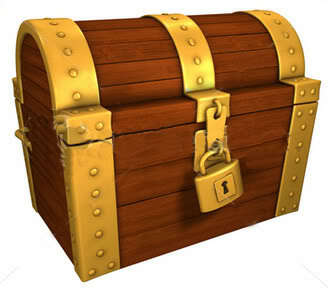 When many of us were younger, we enjoyed going on treasure hunts. Whether we were searching for Easter eggs or just looking for something that was hidden, there was always something exciting about finding what we considered to be lost. Obviously, whatever we were looking for was not lost. It was lost to us because we had no idea where it was. Nevertheless, somebody (usually the one who hid it) knew exactly where it was. So where am I getting at? There are things even to this day—treasures—that are hidden, and many of us have no idea where they are.